chubby cheeks and her voice. I just noticed that on that start of the Navirella promotions, she's becoming more cute. The way she talks, her reaction, and her actions. I really like it 'cause you'll notice it's all natural and not forced. I dont know! I just love everything of her!! Eunbi be more confident about your vocals,you are awesome! And keep being as good as always! You are definitely have all the qualities that make the perfect girlfriend. You are very talented and pretty. You are our favorite member, we love watching you, cant wait for more! <3 Hwaiting! Thank you for being the Eunbis with Sinb. Thank you for being a 97 line good friend towards yuju. Thank you for being the cute kid for sowon. Thank you for being the mental maknae with umji, last but not least thank you for being squishy for yerin to became gay. 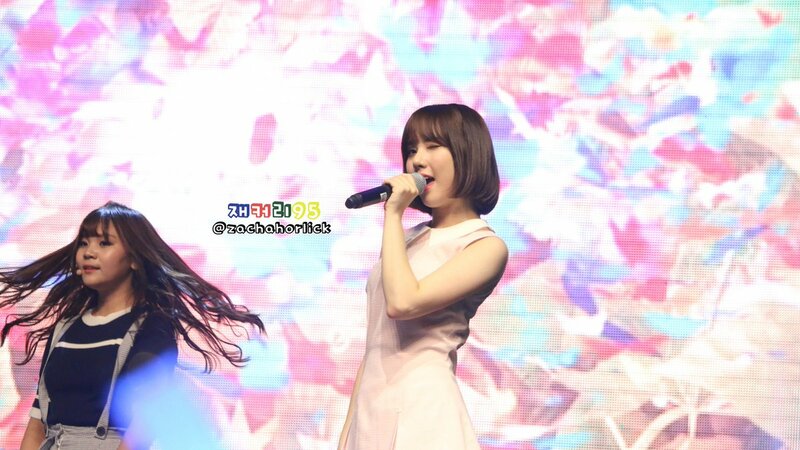 Eunha, you have no idea how many liters of blood I've lost. My nose bleeds every time I look at you in my phone. But if I meet you in real life I'd faint. 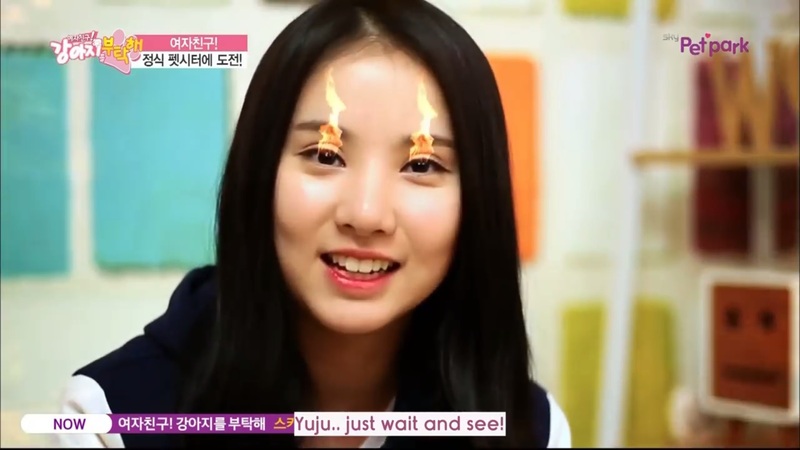 Please keep strong of your crush on yuju forever. LOL. Love the 97er interactions & love story. You are perfect..your voice,your looks,your double chin,your aegyo,your cuteness... Probably a girlfriend a boy wish for! one word for eunha "cute"
hi eunha! how did you get a body like that i'm jealous..